If you have a penchant for pendants, and are currently crushing on the boho look, you're in luck. 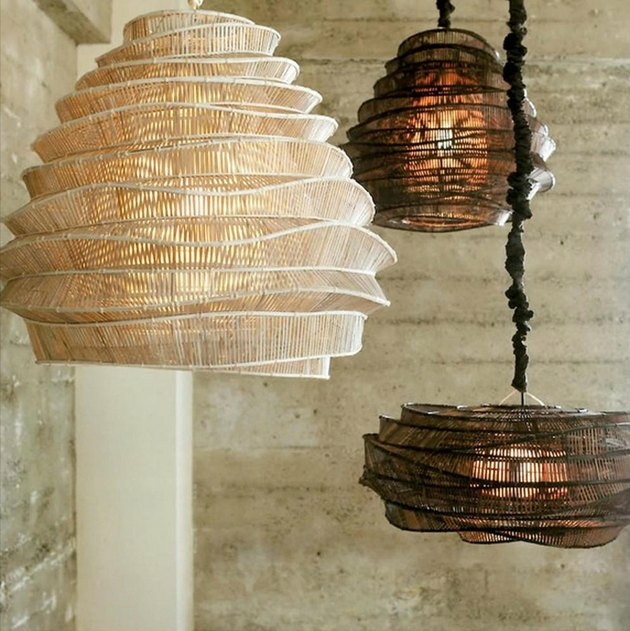 Earthy pendants in wicker, bamboo, rattan, and jute are killing it in the decor department. 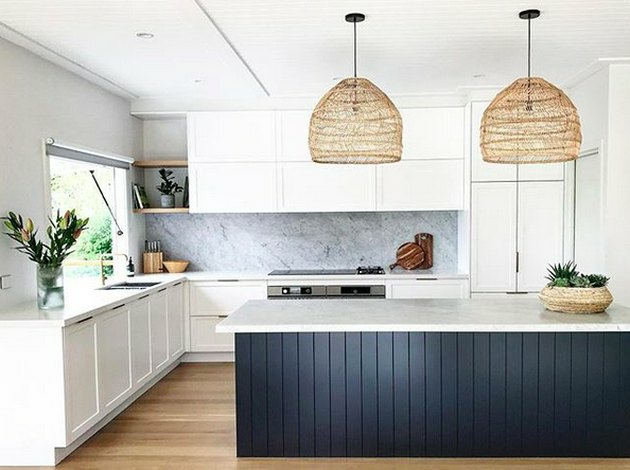 So, if you're looking for lighting in your bohemian kitchen, feast your eyes on these beauties, from budget-friendly to high-end design. 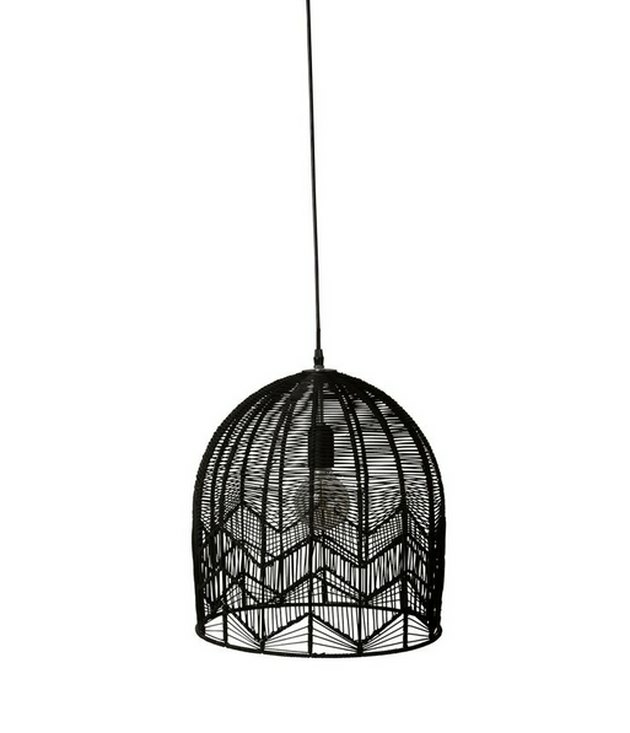 It was love at first sight when we spotted this Ikea pendant in one of our home tours. 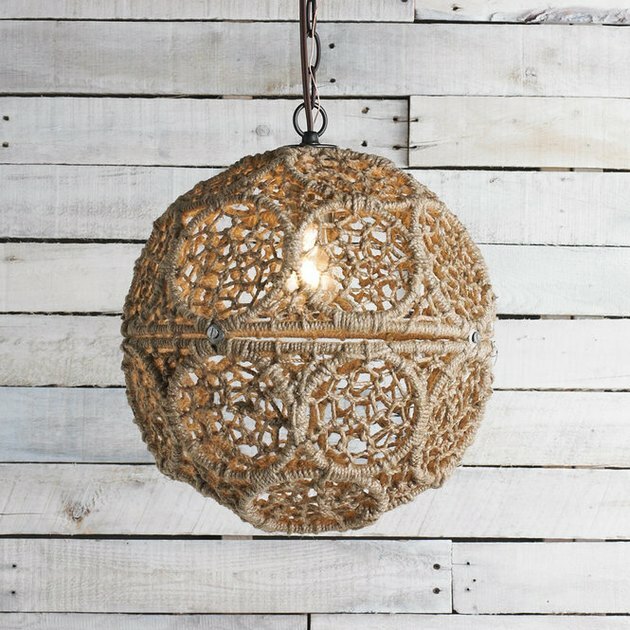 Each handmade bamboo lattice lamp is slightly unique, and gives off a warm glow. Also, that price? Can't be beat. 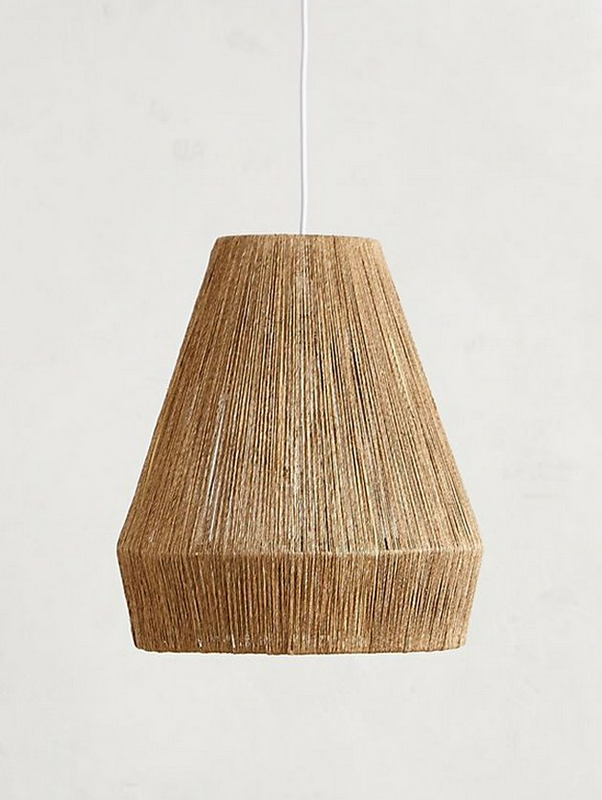 Swedish-inspired, this pendant's mix of glass, wood, and rope has a minimal-boho feeling. 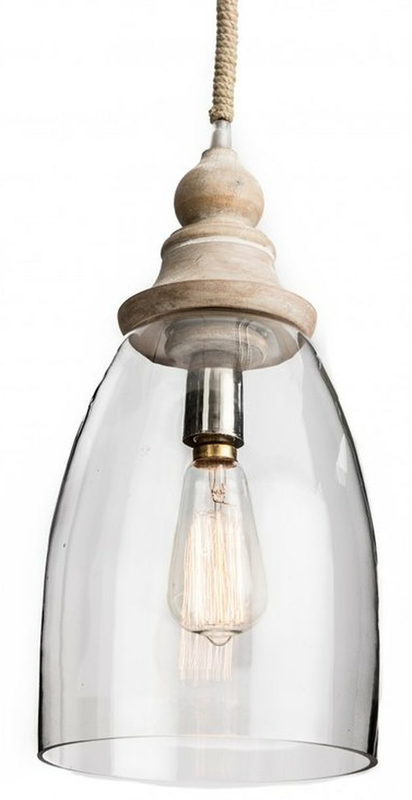 If you're a fan of Edison filament bulbs, this is the option for you. 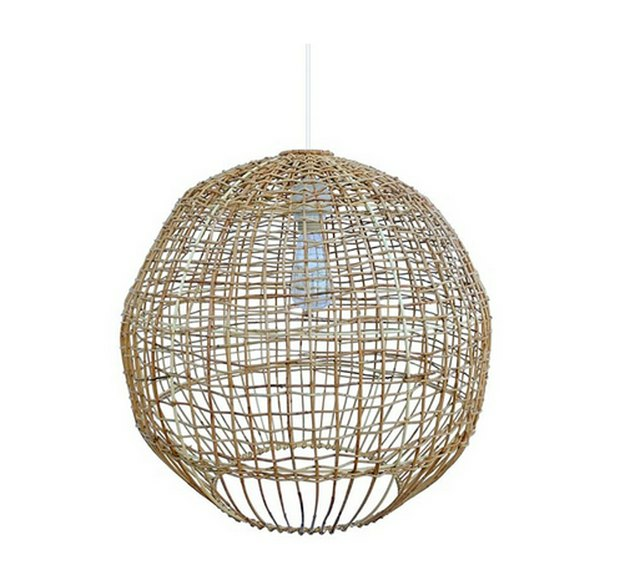 Here's a simple rattan globe to light up those new recipes you've been dying to try. 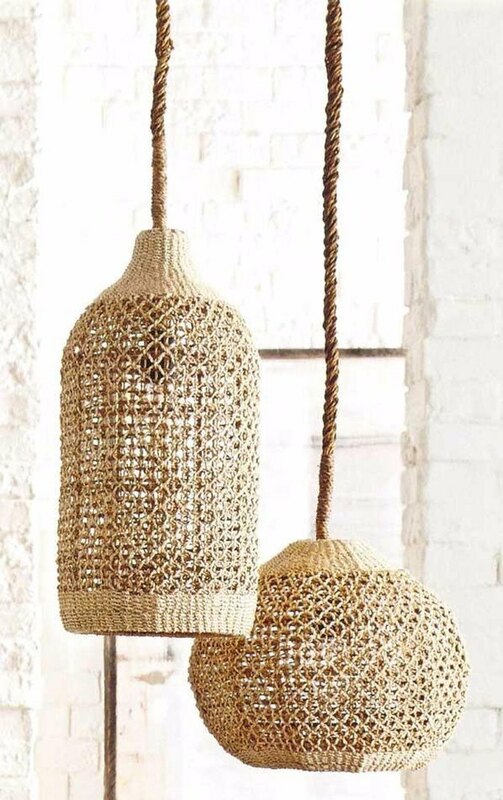 This is basically a boho dream thanks to macrame jute rope. This design comes in small, medium, and large, so can you imagine how amazing it would look with all three clustered together? It's from Anthro — so, audience, need we say more? Okay, one more thing: The earthy jute material mixed with midcentury modern design will work in a variety of decor styles. 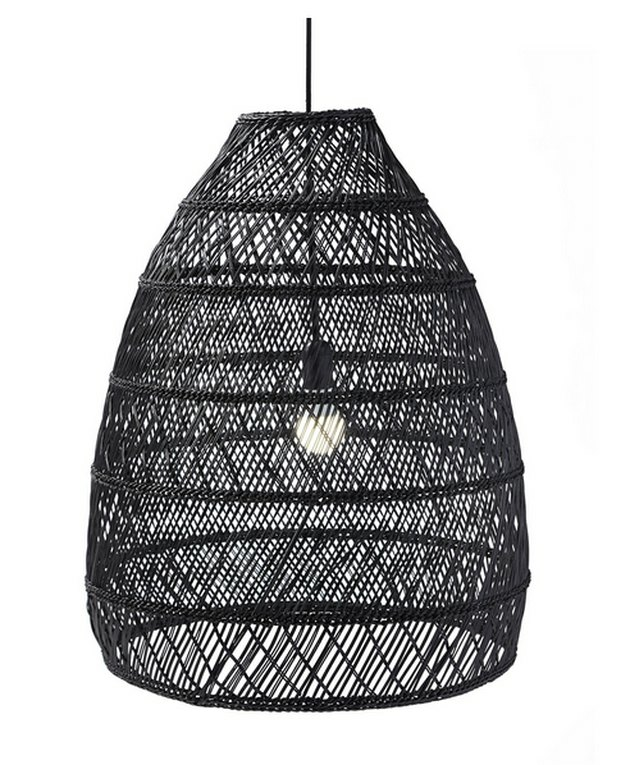 Well, this is unexpectedly delightful: handmade rattan in a bell-shaped design. And that zig-zag detailing! Made with abaca, a durable, flexible fiber. The finely woven patterns are what caught our eye, not to mention the woven, wrapped cord. Available in a round or oblong shape. We say get both and hang together. 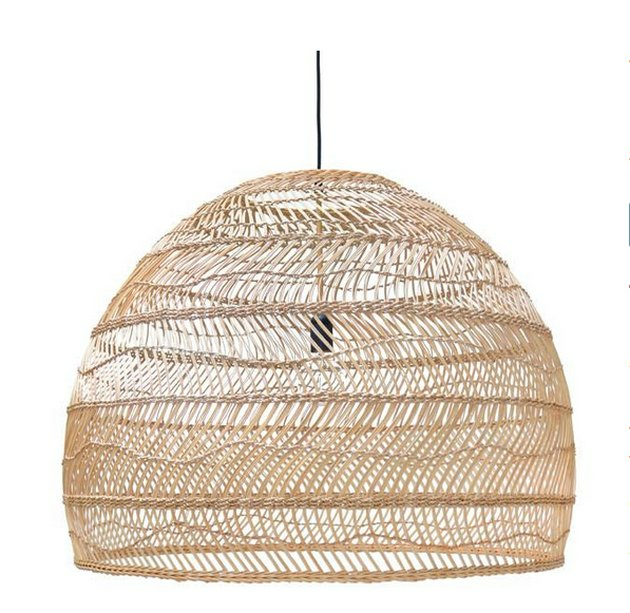 The simplicity of Scandinavian design translated through rattan. It comes in a natural hue too, which is just as gorgeous. This baby is all over Pinterest, and rightfully so. 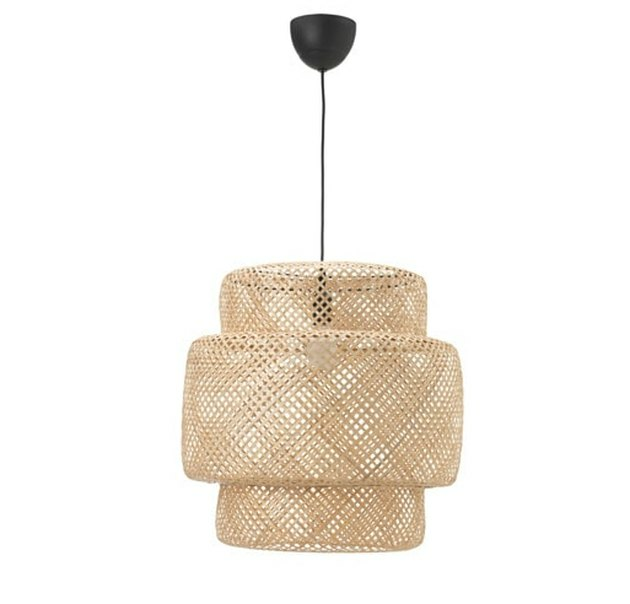 A hand-woven wicker lamp, this pendant mixes bohemian and Scandinavian vibes (two of our faves here at Hunker).